2 Bedroom Apartment To Rent in Bournemouth for £950 per Calendar Month. 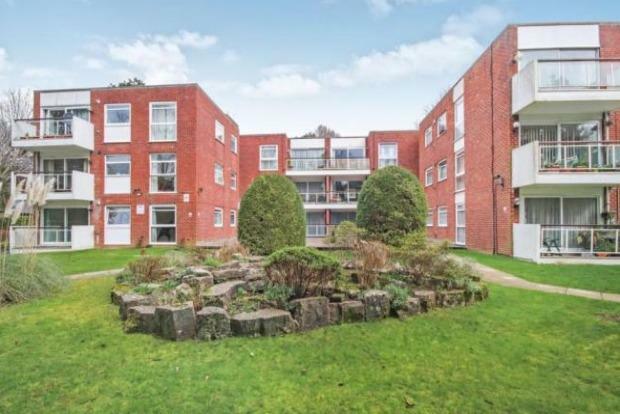 Upon entering this first floor apartment is a good sized hallway with three storage cupboards, leading to lounge/diner with south facing glass balcony, spacious master bedroom with floor to ceiling window and fitted wardrobes, further second double bedroom, and additional study/box room. Modern fitted kitchen with washing machine, dishwasher, oven, cooker and microwave. Family bathroom with shower over bath and additional WC. Beautiful views from the apartment overlooking communal gardens. Further property benefits are underground parking space, gas central heating and double glazing. Property is offered on unfurnished or part-furnished basis- AVAILABLE NOW!